A podcast is an episodic series of digital recordings, which users can download on-demand and listen to on any device. Podcasts are often available for subscription, so that new episodes can be automatically downloaded to a user’s computer or mobile device. Podcasting has become an exceptionally popular medium for distributing audio content, whether for corporate or personal use. Podcasts are similar to radio broadcasts in form, but they exist as audio files that can be played at a listener’s convenience, anytime or anywhere. Podcasts are overtaking other types of online content, because they are easy to consume. People lead busy lives and do not always have the time to sit down and read a blog or watch a video, which requires full attention. With podcasts listeners can tune in whilst they are on the go – on the way to work, at the gym, or while cooking dinner. With devices like Amazon Alexa and Google Home, it’s also becoming easier to listen to podcasts while at home. Compared to other content platforms, podcasts allow your listeners to engage with you on a different wavelength, creating a more personal connection with your audience. Best of all, podcasts are free to create and free to listen to. If you understand the reasoning behind creating regular content (e.g. maintaining an active blog) for your brand or business, then you will also understand the value of podcasting. Creating a podcast allows you to reach a whole new audience: people who might otherwise never consume your content because they prefer audio format. Podcasting is positively exploding right now, with listenership continuing to grow tremendously every year. What this means for you as a blogger or business owner, is that learning how to start a podcast is something you should consider in order to reach a broader audience. With listeners spending millions of hours per day engaging with podcasts, your podcast also provides the potential to drive traffic back to your website. Every podcast directory gives you a link back to your website and since it’s your podcast, you can direct listeners to your website at the end of each show. On iTunes and Spotify, there are oodles of categories and subcategories where listeners actively seek new content. This means that listeners who are interested in your topic will be able to seek you out. First off, you must identify a theme for your podcast that relates to your brand or blog, with each episode relevant to that theme. Before committing to a theme, consider whether there’s enough content for you to talk about over a series of episodes – and whether you would be providing passionate discourse or an expert opinion on a particular topic. We recommend researching podcasts with similar themes on iTunes, and reviewing the popularity of categories to determine whether or not your theme is viable. Next to contemplate, is the episode format. How will your podcast be structured? Will you be offering a solo podcast (just you as the host), multiple hosts, interviews with guests, a narrative/storytelling approach, or a combination of these? Also think about your intro and outro. Lastly, ponder how long each of your episodes will be? It’s a good idea to have a consistent episode length so that your listeners know what to expect. If your podcast is 20 minutes per weekly episode, and your listeners are used to that, it’ll be easy for them to plan their listening. 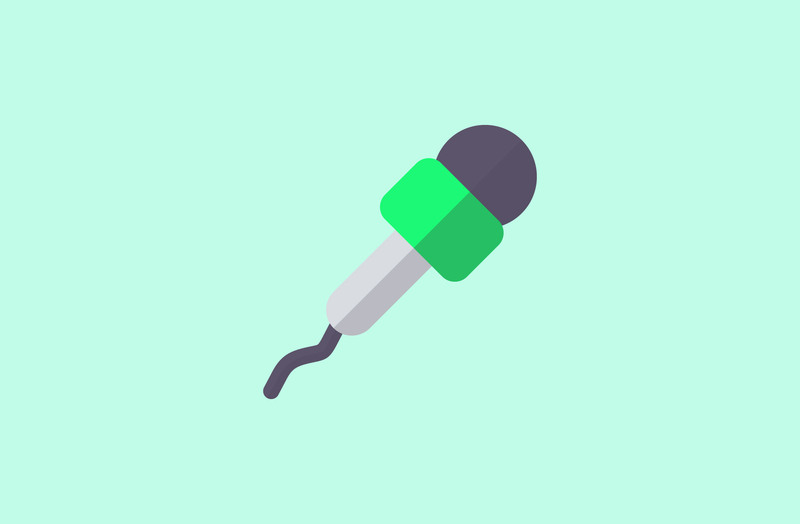 In Part 2 of this blog series we share what hard- and software you need to get started with a podcast. Have you started a podcast, or do you have favourite podcasts that you subscribe to? I would love to hear your feedback, just leave a comment.